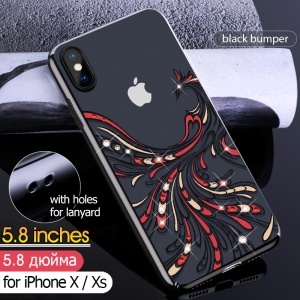 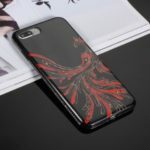 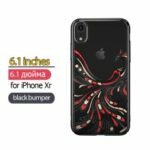 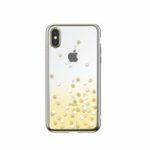 For just $ 6.31 , buy KAVARO Crystals Decor Electroplated Phoenix Pattern Plastic Hard Cover for iPhone XS 5.8 inch – Black from the wholesale webshop online. 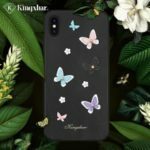 Kavaro case is designed for aesthetics and safeguard. 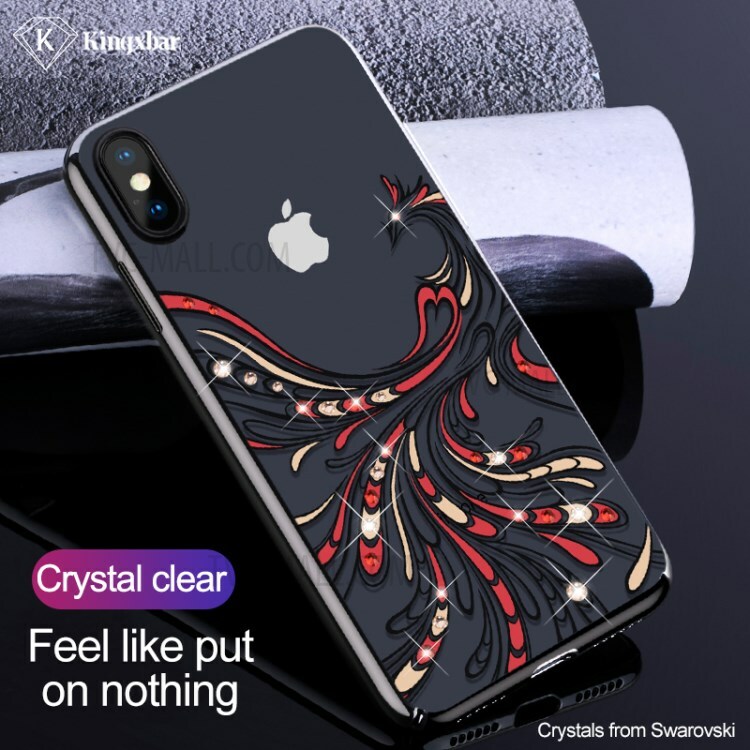 Adopted Germany imported polycarbonate material and processed with vacuum electroplating technique, this case highlights fine quality and tasteful appearance. 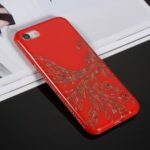 Beautiful phoenix pattern decorated with authorized Swarovski crystals shows off ultimate elegance and luxury, surely standing out from the crowd. 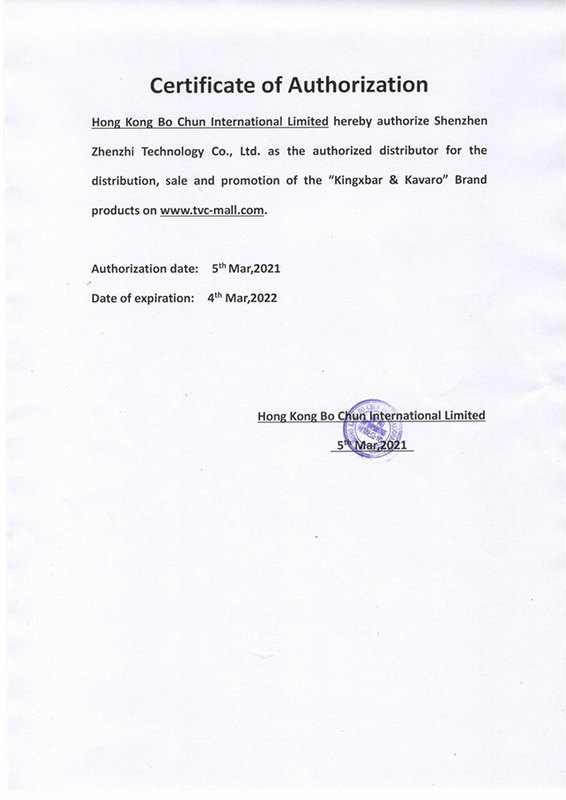 With 3-layer anti-scratch coating, it will keep new and glossy for a long time.